Quantic Dreams has confirmed the release date of their upcoming project, Detroid: Become Human. The game is being developed exclusively for the PlayStation 4 and will launch on May 25th. Detroit: Become Human is the most ambitious game by Quantic Dream. 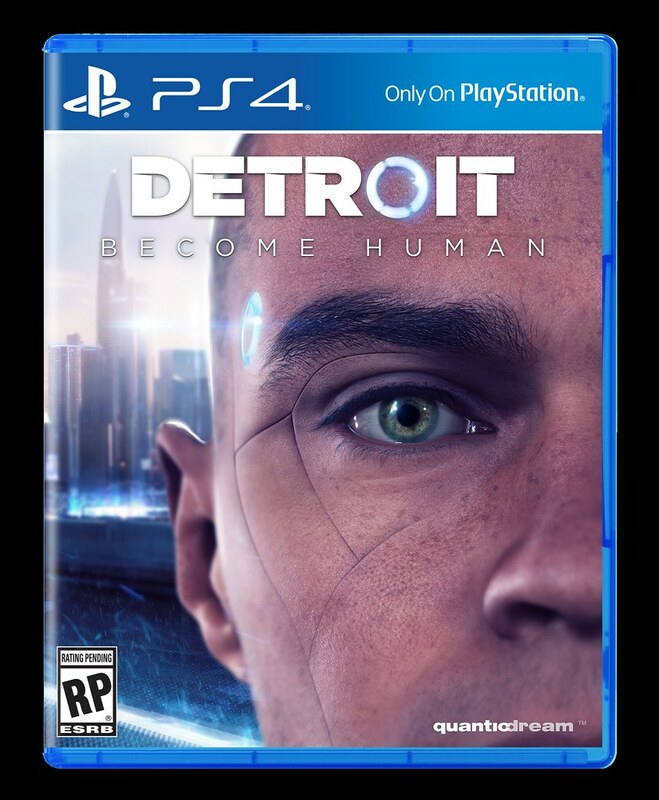 They have previously worked on Beyond Two Souls, Heavy Rain and Indigo Prophecy however with Detroit: Become Human, they have taken the genre into a whole new different direction. Speaking on the occasion of this announcement for the release date, the game director, David Cage had the following to say regarding its development on the official PlayStation Blog. Detroit: Become Human will launch on May 25th for the PS4. It is being developed by Quantic Dreams and will be published by Sony Interactive Entertainment.